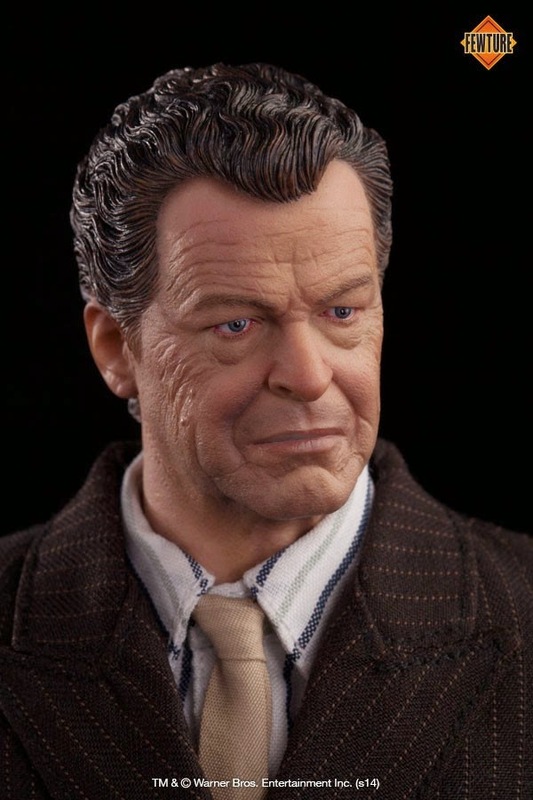 toyhaven: DID x Fewture 1/6 scale Walter Bishop 12-inch figure from "Fringe - Imagine the Possibilities"
DID x Fewture 1/6 scale Walter Bishop 12-inch figure from "Fringe - Imagine the Possibilities"
Walter Bishop, Ph.D. is a fictional character on the Fox television series Fringe. He is portrayed by John Noble. 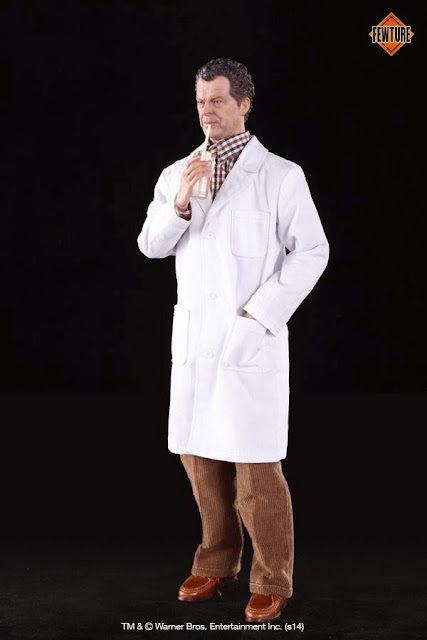 Noble also plays Walter's counterpart in the show's parallel universe, who is referred to in the show as Walternate. 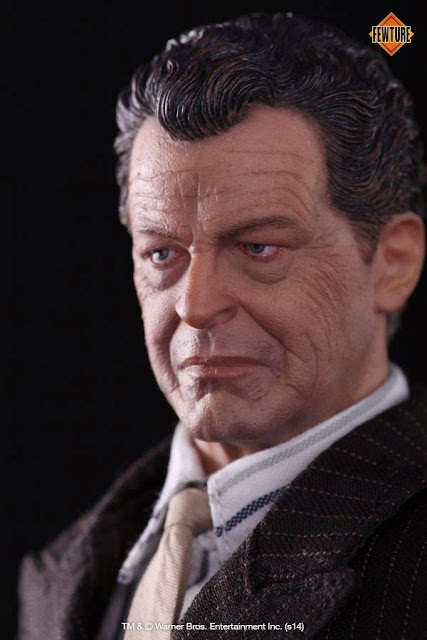 A mad scientist who has had parts of his brain removed by his partner, William Bell, and who spent more than 17 years in a psychiatric hospital for the criminally insane, Walter Bishop can best be described as an eccentric man. 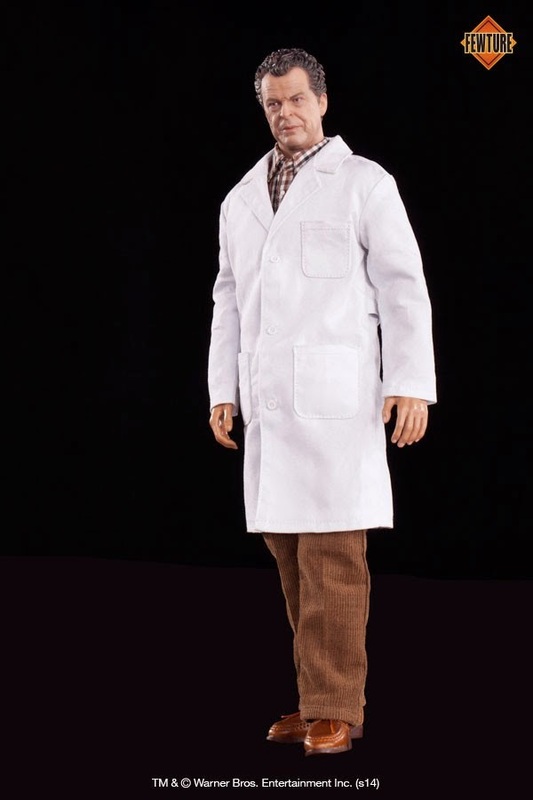 Once a brilliant scientist in the realm of fringe science, his trials in life have left him with gaps in his memory and with traits that can best be described as child like. 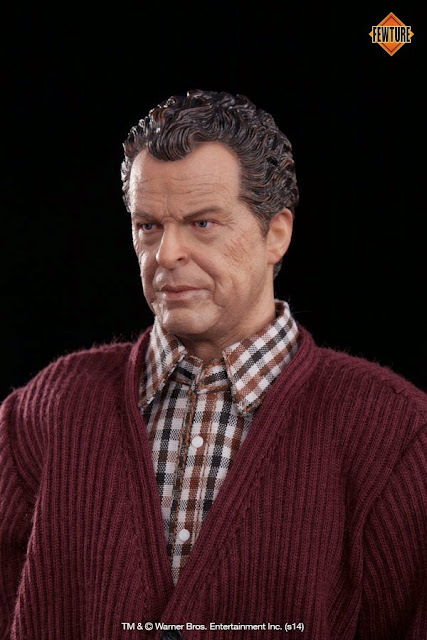 While many parts of his intellect remain intact, he suffers from some degree of agoraphobia and has difficulty properly looking after himself, such that in both timelines he requires either Peter or Astrid to provide him with a basic level of care and supervision. 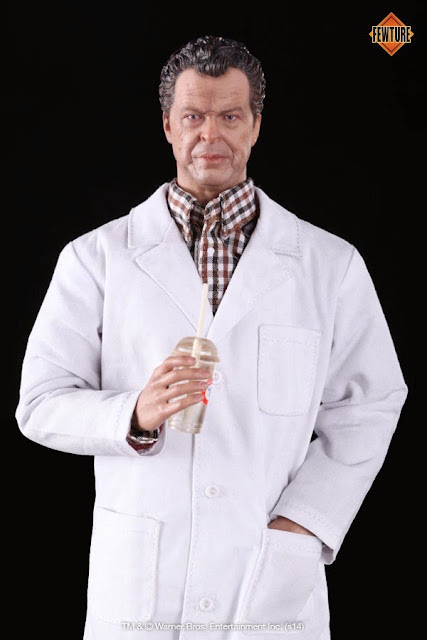 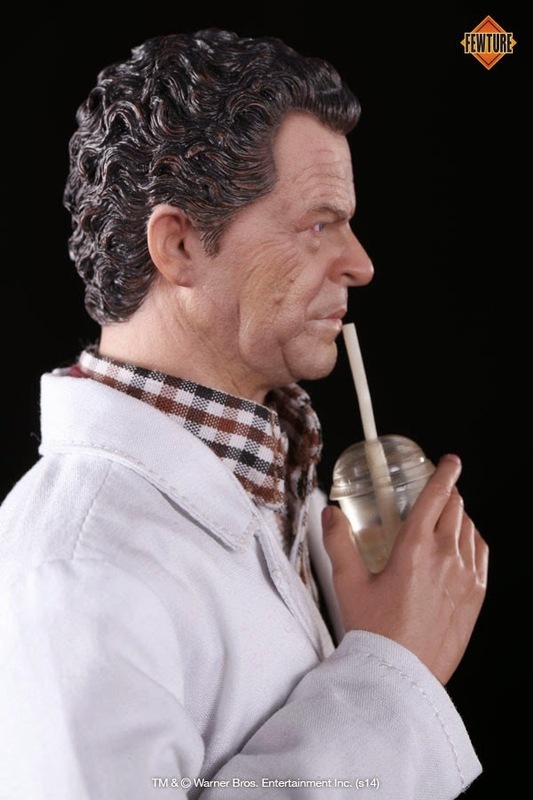 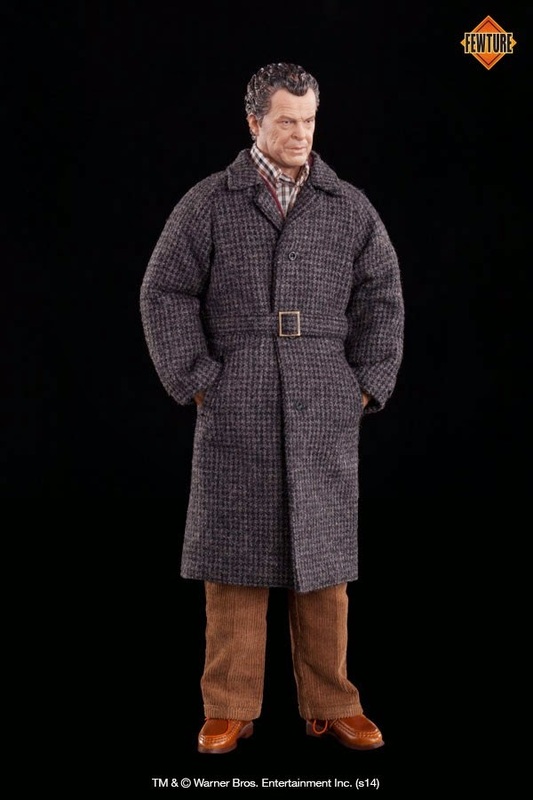 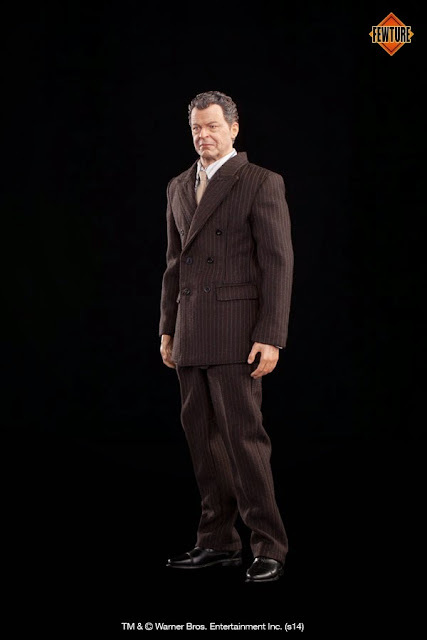 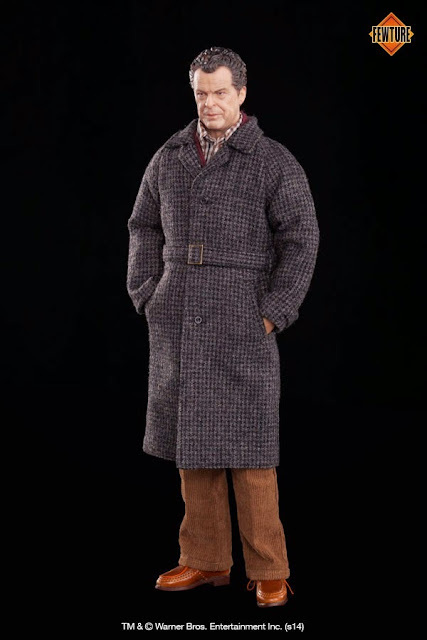 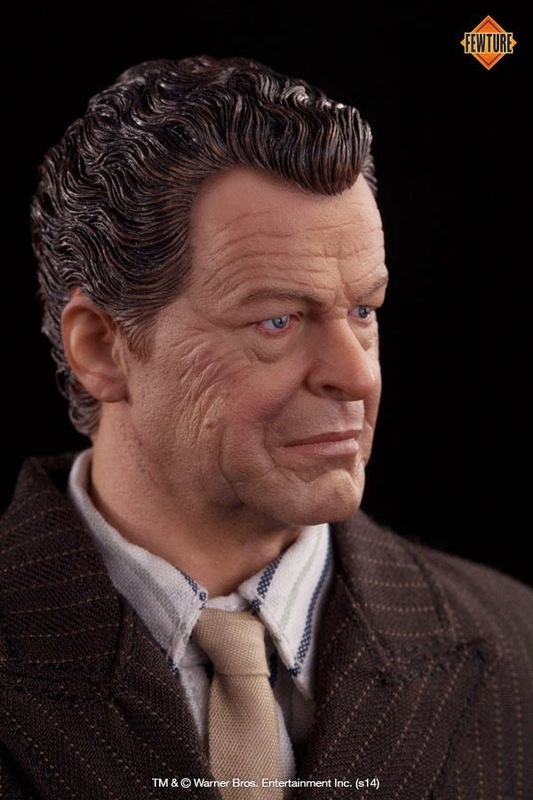 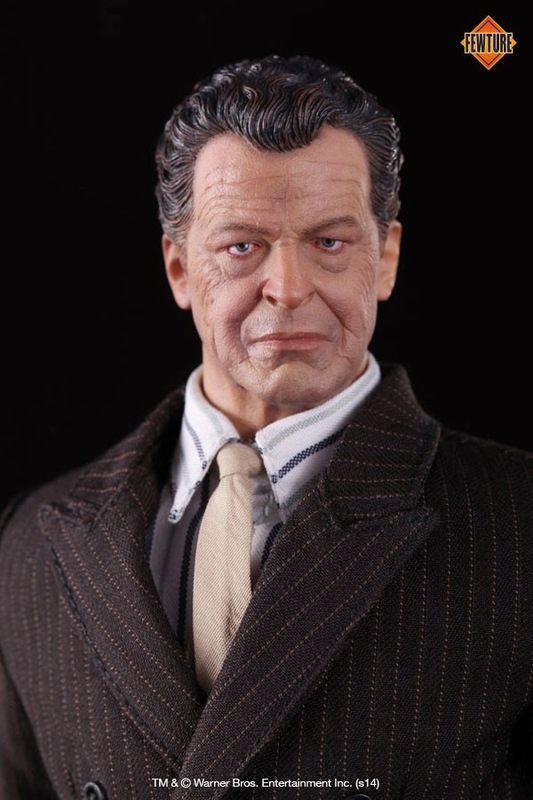 DID x Fewture have teamed up to produce and release 12-inch figures from Fringe, and this toy blog post covers the 1/6 scale John Noble as Walter Bishop figure. 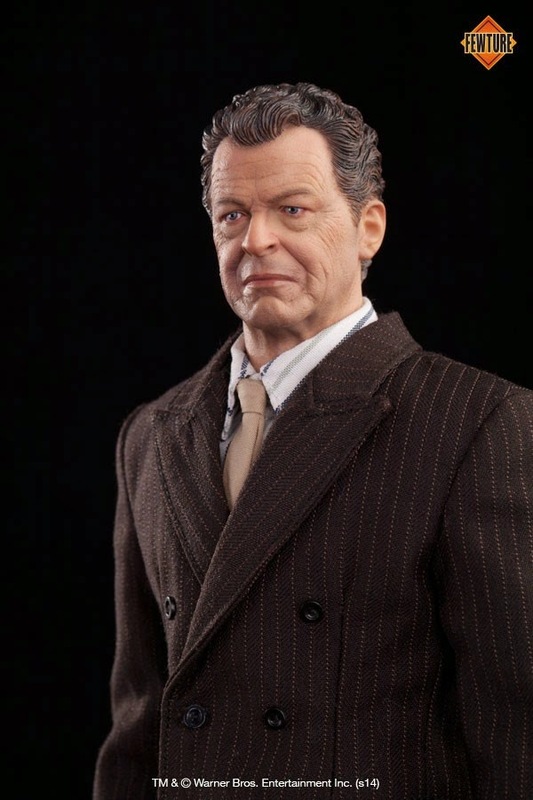 The previous posts covered both Peter Bishop and Olivia Dunham 12-inch figures. 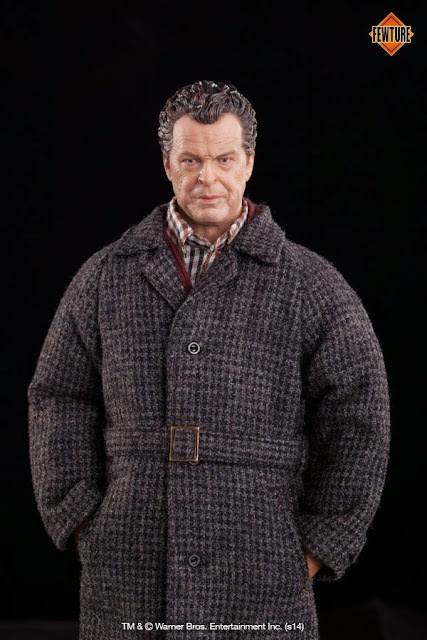 DID x Fewture 1/6 scale Walter Bishop 12-inch figure from "Fringe - Imagine the Possibilities" will come with two authentic head sculpts, new all-era 12-inch figure body with 2 pairs of hands, greatcoat, purplish red cardigan, plaid shirt, striped shirt, brown corduroys, striped suit, lab coat, fedora, necktie, socks, brown shoes, black shoes, cup, one piece of red twisted candy, black figure display stand with "Fringe" nameplate. 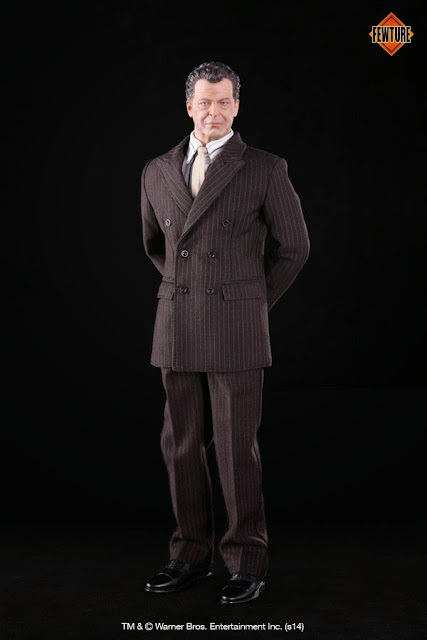 Wow these clothes accesories look great! 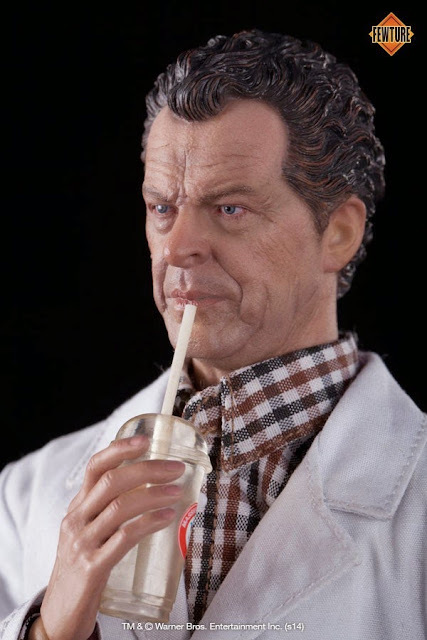 Especially the sweater,pinstripe suit, lab coat and the milk shake cup. I'm more interested in super heroes but when they look this good I am really tempted to make a preorder.